We got some phenomenal feedback in our last session of Rooted. These are huge, life changing declarations! 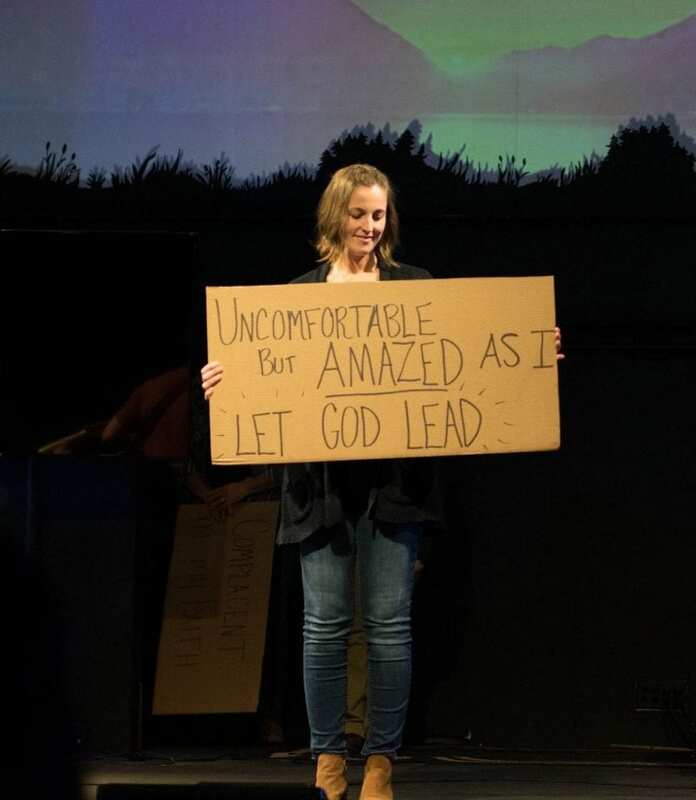 In the first Rooted Experience, there were people who weren’t sure what they thought about God, accept Jesus. People that were long time Christians refocused and recommitted to following Jesus. We had people that were lonely, find community. 10 weeks of intentionally serving with, praying with, and growing your relationship with God and the people in your group. Asking questions and receiving answers to BIG questions. Learning how to do the thing that many Christians are afraid or unsure of, which is sharing Jesus with other people. Share what Jesus has done in your life and practice telling your story in a safe environment. Some people came to Rooted because they were signed up without their knowledge, some came ready to learn, some, unsure of what it would be and if it would hold any benefit for them. There were even a few people that came because they heard the announcement wrong and thought it was something else entirely! 10 % of the room dropped out over the 10-week period for various reasons. 90% collectively arrived at a place of thanksgiving, gratitude and joy. They had a stronger knowledge of God, who He is and how He speaks to them. They were able to explore their purpose, why He allows suffering, how and why we pray, serve, and most of all, how very loved we are by our Father in Heaven. Take the plunge, make the commitment. If you are willing to follow the experience for 10 weeks, you will receive a maximum impact in your life. It is the best odds ever! Now is the time to experience real Life Change, Life Growth and Life Purpose. It’s time to get Rooted!